Are you interested in becoming a Houseparent at the Karmapa Center of Education and spend a few weeks or months in Kalimpong? Working and living with children is truly rewarding. 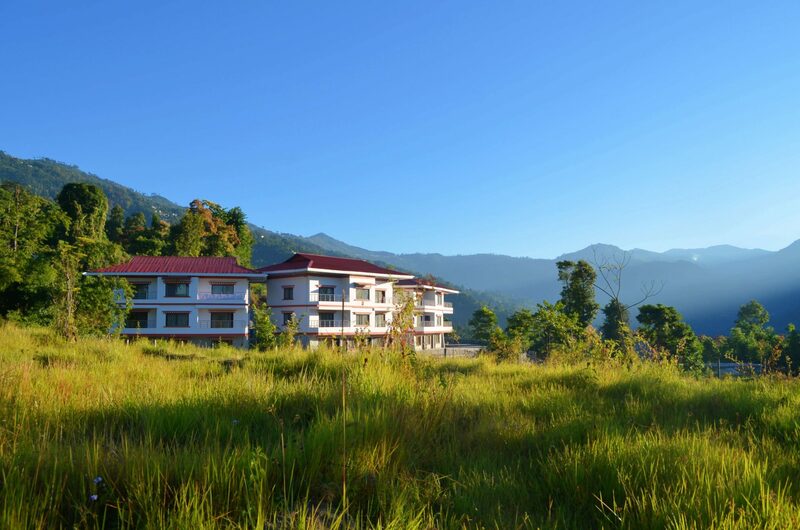 And even more so within the setting of a Dharma center, and beautiful surroundings of the Himalayas. Being a Houseparent at KCE involves being available to comfort, advise and support the kids in their daily lives. Although the daily schedule is firm, each day is rich with unique moments. As we have recently opened the Karmapa Center of Education with first graders, our kids are between the ages of 5 and 8. A day at Kalimpong begins early. At 6 am the children get up and have a short prayer at the temple. After breakfast they have one hour of free time before their school day begins at 8 am. Classes end at 3 pm. After class, there is playtime until 5 pm. The evening is concluded with a Chenrezig Puja. The children’s bedtime is early, at 7:30 pm. Besides the main duties, a houseparent, if he or she would like to, also has the opportunity to teach something or to offer other activities as well. Our full-time volunteers receive free room and board.